The Taycan—which translates to “lively young horse”—will boast the drivability of a 911 Turbo. 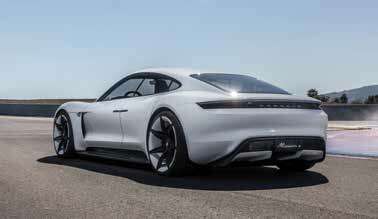 Similar to the Tesla, Porsche will offer different power levels for consumers to choose from. The top-ofthe- line four-wheel-drive 450 kW is expected to better the 0 to 62 mph of 3.5 seconds. This places the Taycan on par with the 911 Turbo for outright accelerative ability. Wow! Up until this point, the choice of going electric has been monopolized by Tesla. The challenge for many future Tesla owners who have been on a waiting list or are considering going Tesla is brand loyalty to Porsche. Porsche owners are tremendously loyal, and it is a brand that is defined by excellence and innovation. The incredible dealer network, supply chain, and quality of the fit and finish make it hard for any brand to compete with Porsche. Musk is going to have to turn on the afterburner for sure. There is no doubt that Tesla set the standard, but as we all know, Porsche is not a brand to sit idly by and take second place. It is going to be a race in the newest automotive space. The future of the automobile is electric, and Porsche is all in. 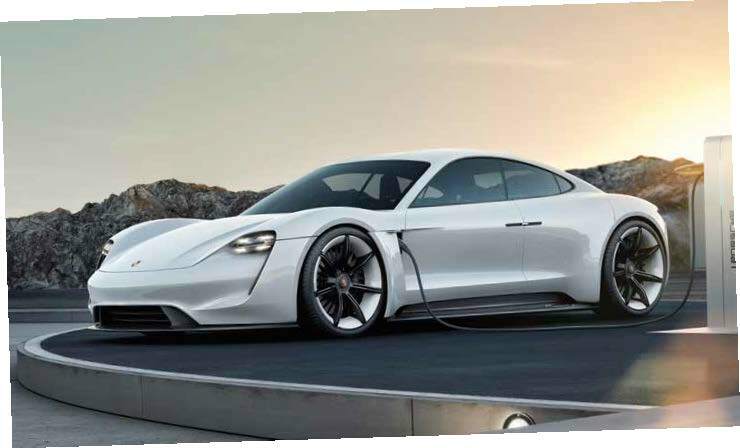 Speaking to Porsche enthusiasts who also tend to be brand purists, the transition from hybrid to electric has been noted, and it seems this new era is being welcomed with open arms. Porsche is smart to balance the Taycan like the traditional 911 and to have the interior feel like a new and innovated cockpit while maintaining an ease of use for current Porsche owners. It drives and feels like a Porsche— the performance is all there. It just doesn’t have the tried-and-true flat four/six boxer engine singing loudly as you press the gas pedal. Suffice to say, I’m sure all Porsche collectors have their names on the Taycan list—orders put in—and are simply waiting for the future to arrive. All others be warned: Porsche is electrified. From what I hear from local dealers, orders are being placed as fast as they can take them, and there is huge excitement about the Taycan. 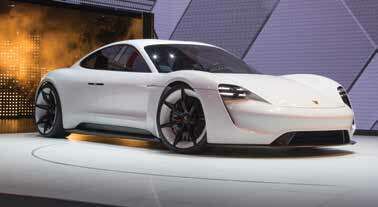 It is a leap forward for Porsche, and there is no doubt that they will be setting the bar very high. 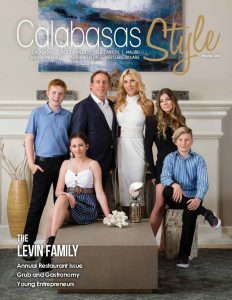 For more information, contact dustin@connectedmediagroup.com.